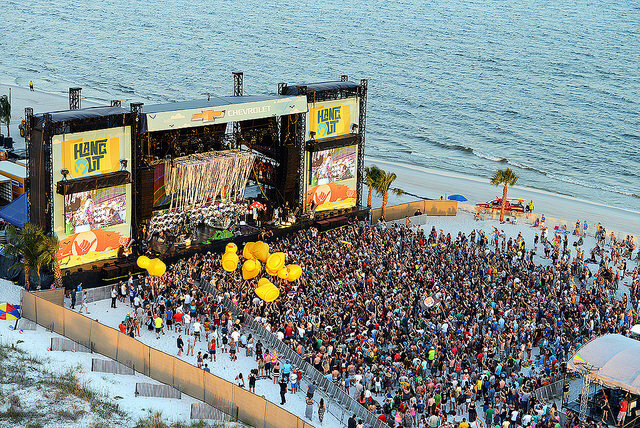 Hangout Music Festival is Alabama’s largest beach party. The Festival is located on the beaches of Gulf Shores, Alabama. This years dates are May 19th – 21st. There will be performances by over 75 bands on multiple stages. A few of this years headliners are Mumford and Sons, Twenty One Pilots, and Chance the Rapper. Tickets for the event start at $309.00. Check out these links for more information and to start booking your weekend of fun. 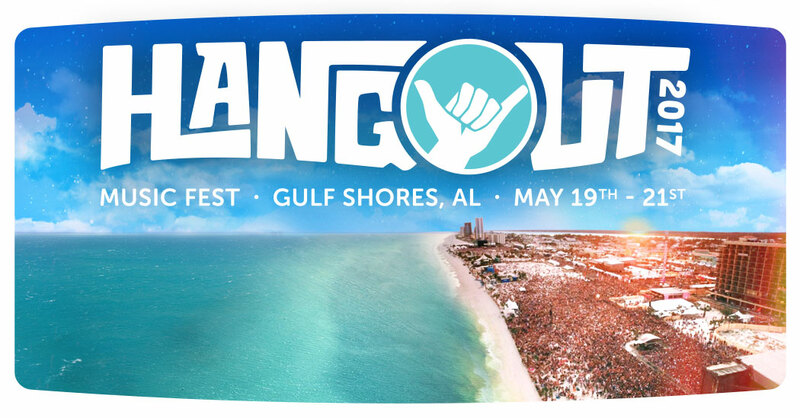 Find more details on Hangout Fest HERE!